I have a mom confession today: I’m experiencing a bit of anxiety over this being my daughter’s last year of preschool. Her first few years of life, I worked and commuted to the office every day. She would wake up after I had left and would go to bed about an hour after I returned home. Then the past two years I’ve been in a haze of triplet babies. I feel like I’ve missed a lot of her early years, and now she’ll be heading off to “real” school before I know it. So I’ve gone crazy with planning small things for us to do this year. This coming weekend, we are attending a Disney Princess Event at our local Walmart in celebration of the new Sleeping Beauty DVD release. And I want to invite YOU to dress the kiddos as their favorite Disney Princess and to come along, too! At exclusive stores from 10 am-4 pm on Saturday, October 11, attendees can create with Disney Princess coloring and activity sheets, take a photo with a cardboard Sleeping Beauty, sample Disney Princess cupcakes, or purchase Disney Princess character balloons! Every time we go to any type of event, my daughter thinks that she has to have an invitation or pass in order to get into the event. She takes birthday invitations to the actual party for her admittance. She’s excited for the Disney Princess Event on Saturday, but she asked me why we didn’t have an invitation. I told her that we didn’t need one, but she gave me that unsure look that kids give their parents occasionally. 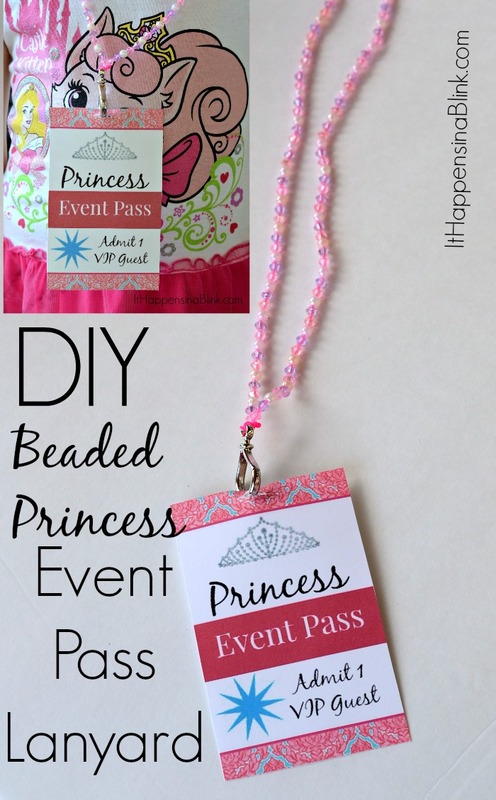 So I created this DIY Beaded Princess Event Pass Lanyard for her. 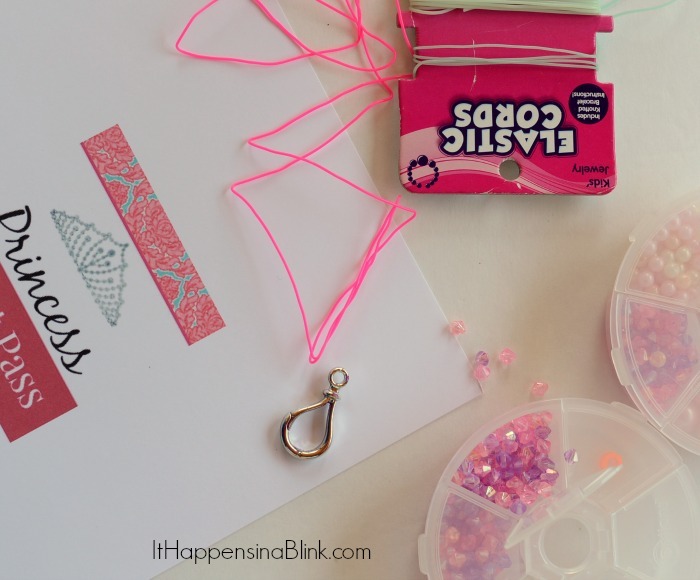 I’m including the full tutorial today, as well as the free printable. Make one along with me! It’s not required for Saturday even attendance, but it’s a fun addition! Begin by cutting 2 feet of rubber standing. 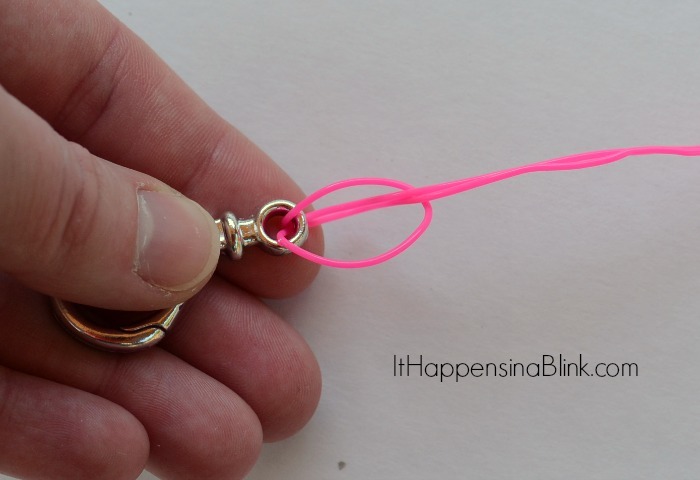 Fold the stranding in half and thread the ends through the lanyard hole. Thread the ends through the loop. When working with rubber stranding, it can become slippery, so often I have to place a knot right under the loop for extra security. 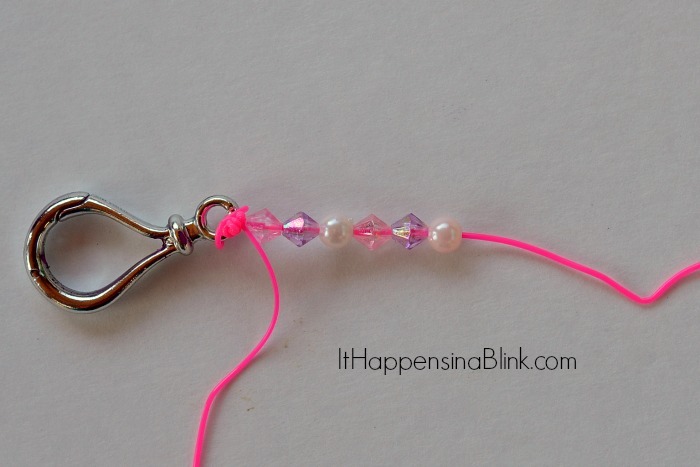 Begin by threading the beads on one of the strands. This is a good activity for older kids. 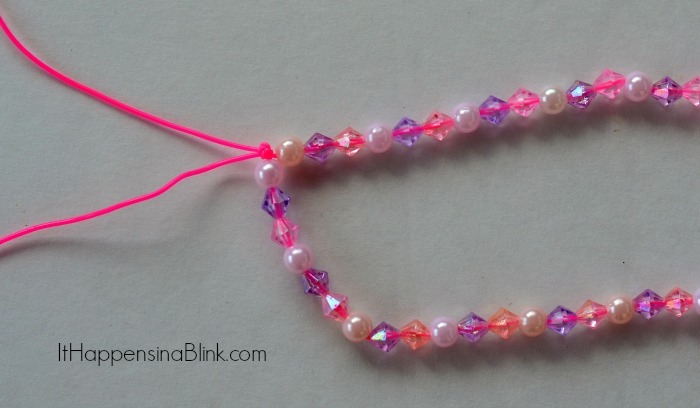 Let them practice making a bead pattern. 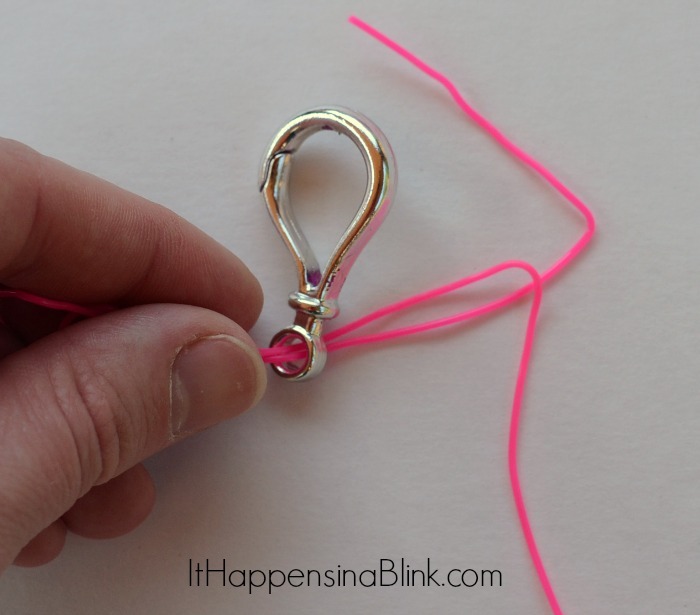 Fill the one strand according to how long you want it to be for your child. Then repeat with the other strand. 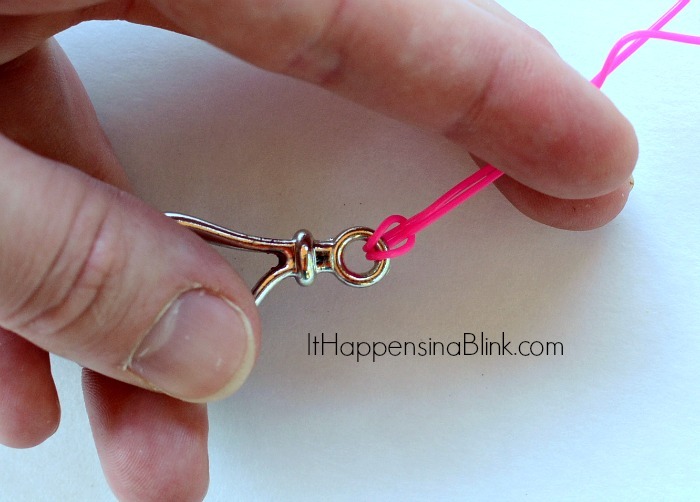 Tie the ends in a knot to secure. 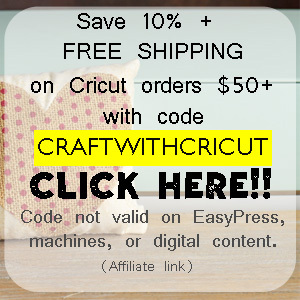 Use your computer to design a and cut a small slit at the top. Place the pass on the lanyard. 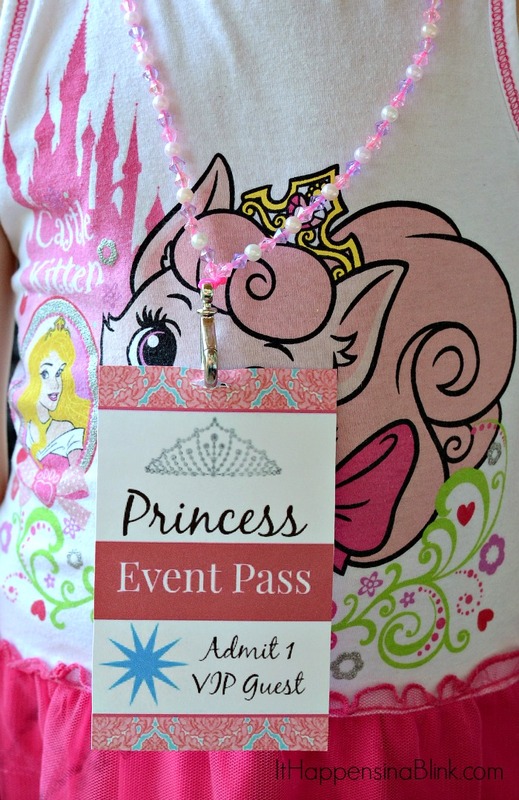 These event passes would be great for a princess themed party, too. 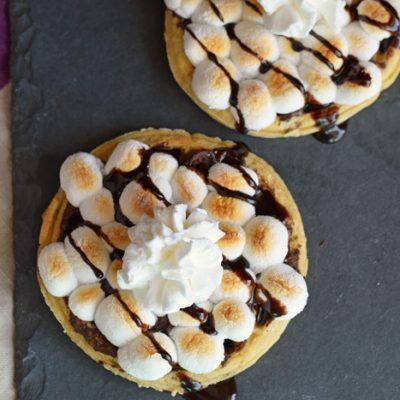 They are inexpensive and easy enough to make in bulk. 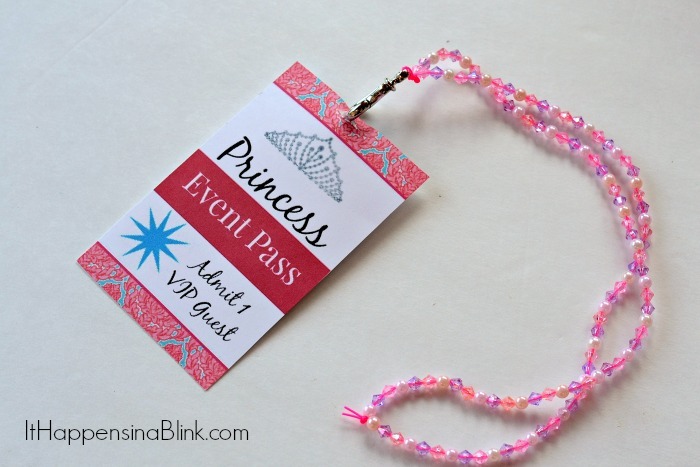 This Event Pass is NOT required to attend the Walmart Disney Princess event. It is just a fun activity that you can do with your kids to get them psyched about the event. Stores hosting the Disney Princess Event on October 11 will also have a special American Greetings coupon for $3 off any $10 purchase of Disney-themed Party Goods supplies (at participating Walmart stores). 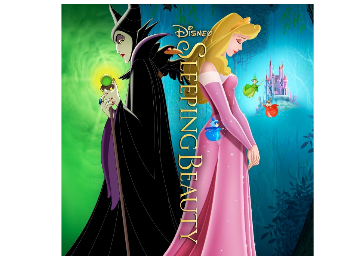 The newly released Disney Sleeping Beauty DVD will be available for purchase that day, as well. I hope to hear about your fun Disney Princess Event next week! Check this store list to see if a Walmart near you is hosting a Disney Princess event. Follow along on social media with the #DisneyBeauties hashtag! How sweet, my granddaughters would love this!!! Thanks for sharing!! What a sweet idea. This turned out so cute! 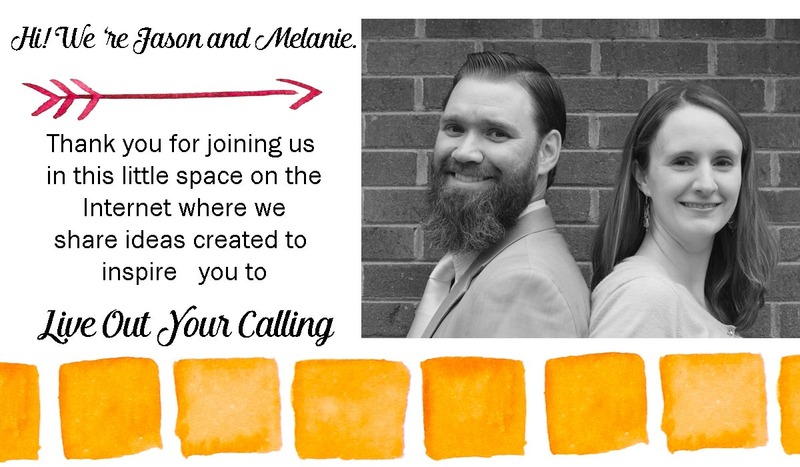 What a fun idea, Melanie. I hadn’t heard about this yet. My girls would love it. This such a cute idea! I pinned and am already thinking of ways I can use this. Thanks for sharing! What a cute and simple idea! I know a few little princesses that would love one. Thank you for the heads up! I have a princess lover in my house too and she would love this! I love this!! what a fun take home gift and party idea!! pinned! 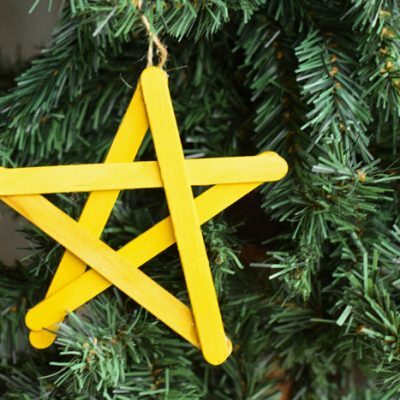 What a cute idea…my niece would love this! My daughter would have loved it too when she was younger! There’s something that is magic about princesses when they’re little! Have fun at the event! That is just the cutest little thing! 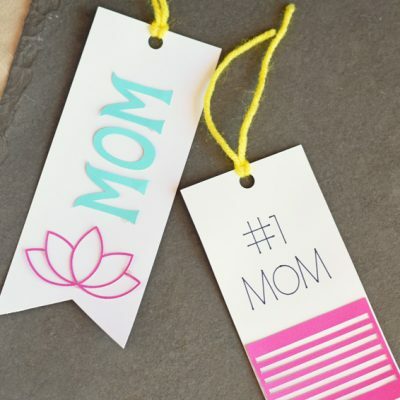 And she must get that from you…the mom who makes her daughter an ultra-special VIP Pass necklace so that her daughter will feel special! So cute, what a great way to make your daughter feel special. So cute for a princess party! Pinning! Man, I wish *I* could have a princess party! This is adorable, I can’t wait for my daughter to get older and we can start doing fun princess activities like this! Those lanyards are adorable! We are definitely going to the Princess event! What a fun idea, my niece would love this! 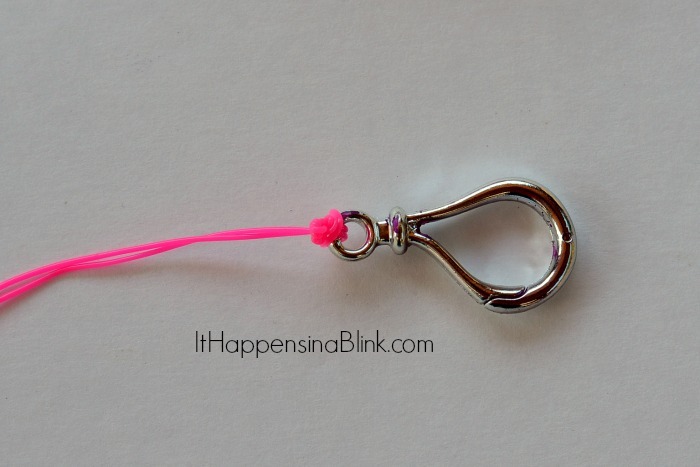 The lanyard is such a cute idea and easy to do! I’ll have to check into whether our local WalMart is having something because my daughter would LOVE it! Do you know what time the event is? Yep- it’s from 10 am-4 pm on Saturday, October 11. 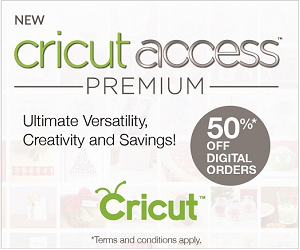 The link in the last paragraph leads to a participating store list. Hope you have one near you! Such a darling idea. I will have to copy it on my next princess party. I feel like when you have girls you throw a lot of them. Hopefully my walmart has one my girls would love this.